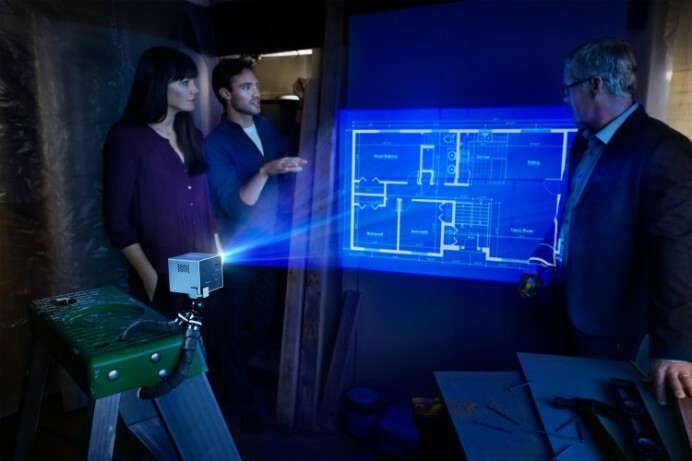 Compact projectors are of immense help to a populous that’s always short of storage place as the travel. 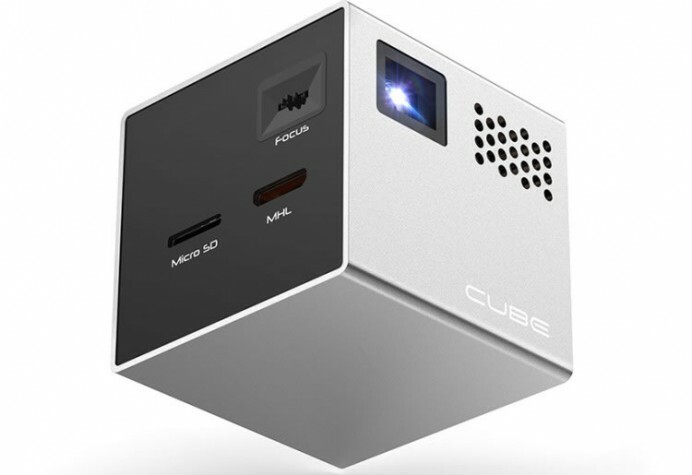 The RIF6 Cube is one such projector that makes for a perfect carry-along companion. It measures 2 x 2 x 1.9 inches (making it 0.1 inches short of a perfect cube). This is really small if you come to think of it. It connects to an MHL/HDMI port and projects images at a resolution of 854 x 480 pixels. 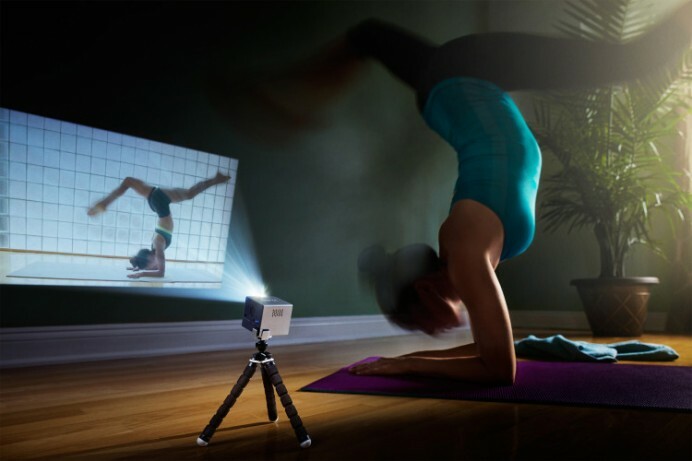 That’s not all, given its size and form it would be difficult to find accessories that go with the projector. So, the RIF6 Cube ships with its very own flexible tripod, a charger, cables for connectivity and a remote control. This on clearly falls into the category of trustworthy pico-projectors that have redefined the way how small accessories can portray larger images at surprisingly good quality. The laughingsquid.com website retails the RIF6 Cube with a discount of 16% on the $299 price tag. It’s time you begin making business presentations like a true boss.